A selection of Warhol’s films relating to dance will be screened in the Susan and John Hess Family Gallery and Theater from 11:30 am to 1:30 pm. 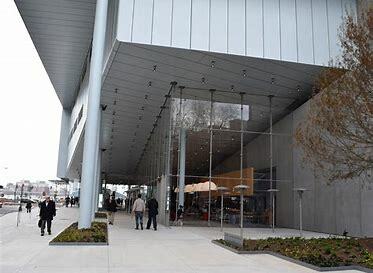 I recently had the pleasure of attending a press preview for the opening of a new exhibit at the Whitney Museum of American Art entitled, “Andy Warhol- From A to B and Back Again”. The show officially opens November 12, 2018 and will run until March 31, 2019. I had no idea this artist was so prolific, both in the number of artworks he produced and in the variety of mediums. The exhibit displays more than 350 of his works to provide a retrospective on an entire career beginning as an illustrator to become an art icon. Through this body of work, it becomes possible to see beyond the persona of the famous artist and into the lens through which his perspective viewed the world before, around and ahead of him. 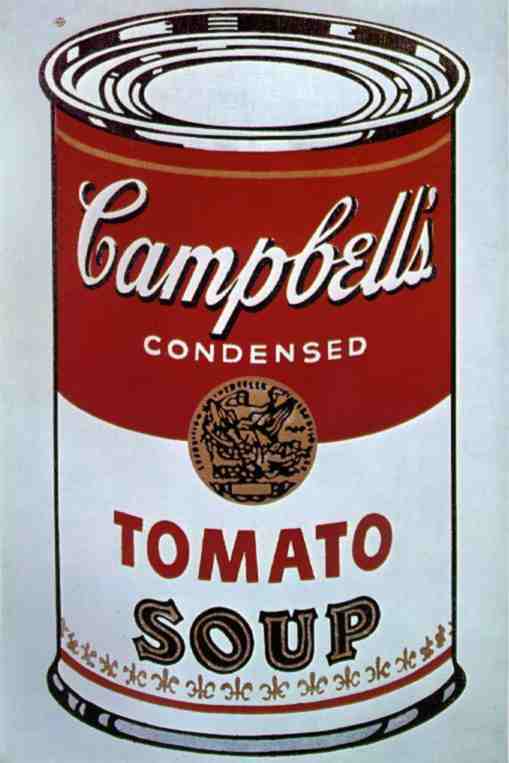 Apparently, around the 1960’s, many critics thought that Warhol’s work lost vitality. The collection challenges this perception by displaying his technological experiments with pictorial arrangements, investigations of abstraction, notions of dissemination, and the streams of culture that permeate everyday life, often subconsciously. Another interesting thing I learned at this event was that Warhol was considered one of the early exemplifiers of crowd surfing, due to his unique ability to identify that which is potent in culture by asking people. This awareness seems to have driven production of the content in his work, but his own interpretation surrounding significance of content seems to manipulate the tools, techniques and presentation of the context. Seeing the multitude of styles and cultural objects within his art actually brings the artist perspective into the forefront when seen in a chronological trajectory rather than letting the creator hide behind the creations. I did not expect this. 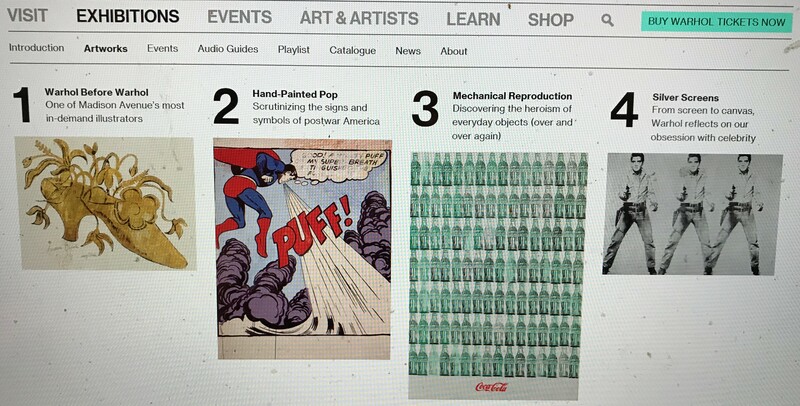 I fully expected to look at some pictures of pop culture things and people and not see much of Warhol in them at all. What I saw in stead was his individual awareness of how images live in culture, how powerful they are, and how they should be manipulated in presentation. As curator and Warhol scholar Donna De Salvo stated at the event, “nothing beats directly working with the artist”. With Warhol’s untimely death at the age of 58, this expansive collection, beautifully organized, is as close as we are going to get. 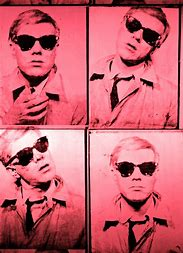 Just as Warhol developed the graphic design sense of cropping within his pieces, the reality of an image, whether a piece of art or recreated life of an artist, comes into life under a tight focus. I stand by my opinion that the Ralph Foster Museum (the what?) with it’s collection of hillbillie memorabilia and Chubby Hulk-Hogan Baby Statue is NOT a better museum than the St Louis Art Museum: Best of Missouri Arts? Really? Fun fact, did you know that Warhol didn’t want to be an artist? He wanted to be a tap dancer. 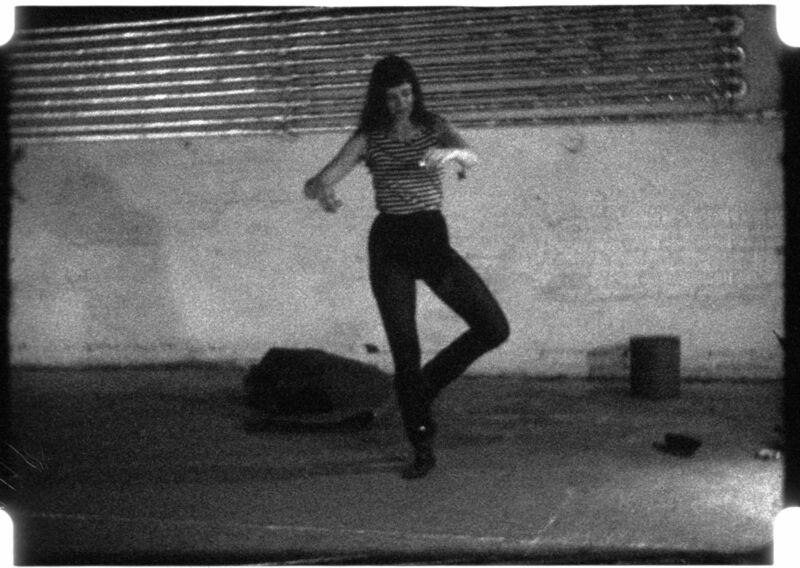 The dance films, “Do-It-Yourself: Warhol as Balletomane”, are wonderful. Mostly solo pieces. Lucinda Childs in in there. Yvonne Rainer too. Here are some more details and a link to tickets. Here is more encouragement to go see them…….go see them. Jill Johnson Dancing. Photo via The Andy Warhol Museum in Pittsburg, PA.
Any great work of art, always rewards you if you take the time. I’m personally quite glad to have used our limited time in life to see this exhibit.